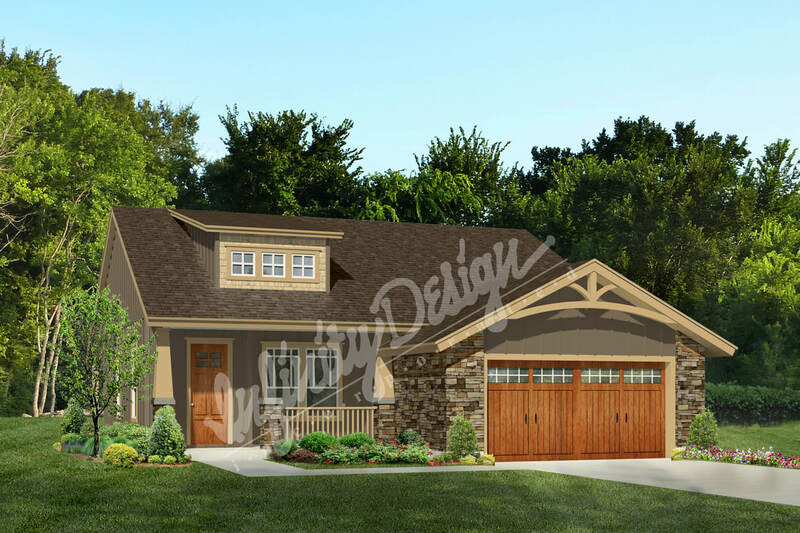 A nice covered porch welcomes you upon entry of this charming Craftsman style home. 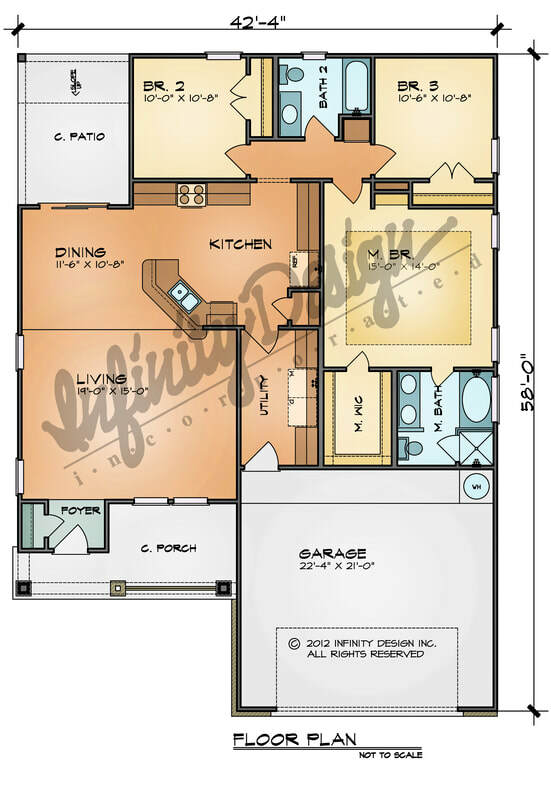 The Brunswick has three bedrooms and two baths within the 1515 square feet of living space. Dormer windows sit above the living, letting light inside. The living is open to the dining area. An angled eating bar separates the kitchen and dining/living areas. A large utility can be found off of the kitchen. Via sliding doors off of the dining is a sizeable covered patio. The bedrooms are located to the back of the kitchen. The master bedroom has a step ceiling feature and a nice walk-in closet. The master bath has a garden tub and a separate shower.